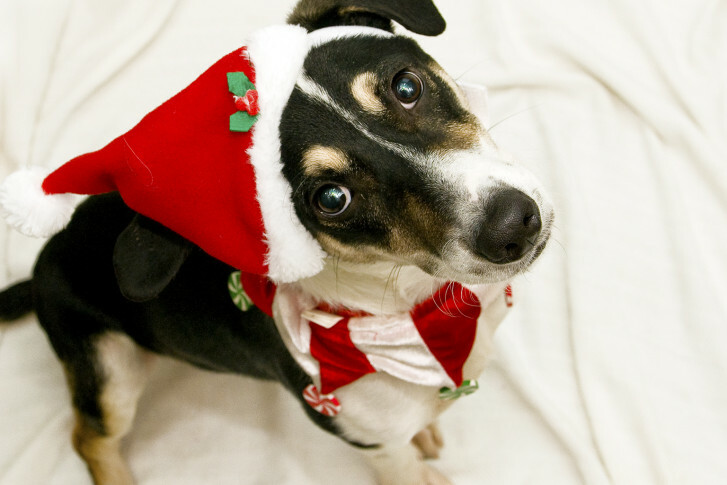 Neopolitan is a small hound mix with cute markings and a fun loving personality. And he's available for adoption from the Washington Animal Rescue League. WASHINGTON — Meet Neopolitan: This 6-month-old is a classic goofball puppy who is still learning his manners, but loves to have a good time. Neopolitan is a small hound mix with cute markings and a fun loving personality. He’s very sociable: He is happy to hang out with the humans and loves to play. Neopolitan will need a home that is willing to continue his training and provide lots of playtime. He can be fearful around children, so we recommend he go to a home with adults or kids over 12. Come out to the Washington Animal Rescue League to meet him today!